and thank You for visiting the Caswell Beach website. As I look ahead I cannot help but think about how much the town of Caswell Beach continues to be a wonderful place to live and visit. I see nothing but positives for our residents and visitors and I thank all of you for making Caswell Beach the wonderful community that it has become. I am prideful of the town we are and optimistic about our future. 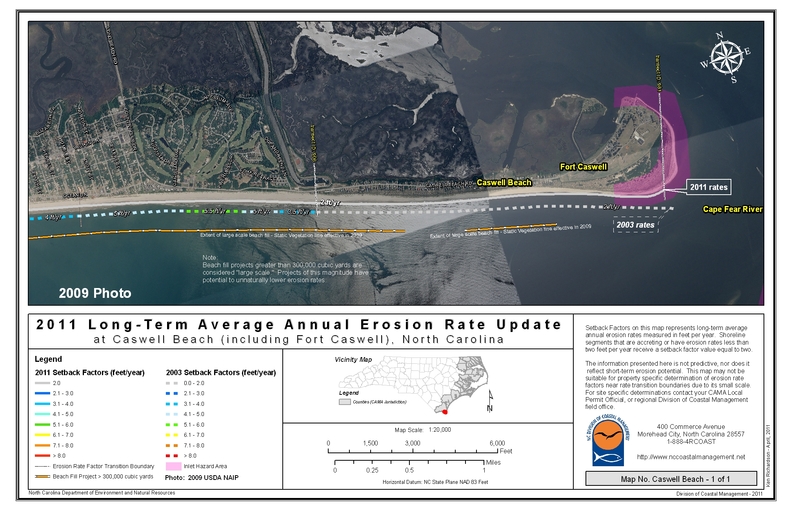 As a community Caswell Beach is dedicated to preserving our small town character and the unique quality of life that Caswell Beach is known for. I am extremely proud to call Caswell Beach home and equally proud to serve as Mayor. If you do not find the information you are looking for on our website please allow us to assist you by contacting Town Administrator Chad Hicks chicks@caswellbeach.org who will be happy to help you.